Communications is often thought of as a female profession which is true to some extent. Research shows that while two thirds of the international communications industry as a whole is female, only 22% of CEOs in the top PR agencies around the world are women. In reality, what we see is that whilst the executive boards are overwhelmingly made up of men, the lower and middle rungs of the comms industry are filled by women. Which raises the question, why don’t women progress to the top? According to the International Labour Organisation, requirements like “unfailing availability and total geographic mobility” are often cited in C-Suite level jobs postings. These requirements may go some way in explaining why the top jobs in PR are mostly dominated by men. Jobs stipulating this kind of availability can seem untenable for working mothers. But with the rise of technology making more flexible working arrangements more common, recent data released by the Holmes Report indicates that women have made encouraging progress in taking on C-Suite roles in PR agencies. We’ve also seen an expansion of the number of cross-agency working groups, committees and pressure groups, like Women in PR, who are fighting structural discrimination on the front line. 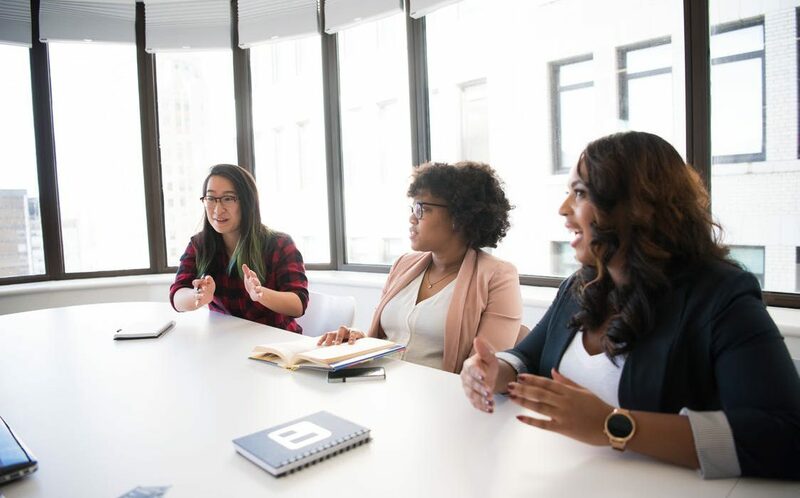 By providing mentoring, content, events and training for future female talent in our sector, the goal of the ‘Women in PR group’ is to increase the number and diversity of women in leadership roles in the communications industry. But while some progress is being made we still have a way to go. The nurturing of female talent needs to happen all year round – not just on one day a year. A study by McKinsey showed that companies with more diverse workforces perform better financially so there isn’t just a moral imperative for making workplaces fairer, there’s an financial one too. Forbes has recently published its 30 under 30 list for 2019. This list examines some of the most exciting, fast growing businesses in the world, and counts the likes of Daniel Ek (Spotify) and Mark Zuckerberg (Facebook) as alumni. This year a number of these startups, and their visionary founders, are clients of Ballou. In total, Ballou has represented five of this year’s winners. The list includes Ignacio Bachiller, CEO, and Fran Hein, CMO, of Fever, the data-led entertainment and experience company behind the virally successful Secret London social network. Harry Keen, the CEO and founder of Hazy, the data innovation startup, is also featured. We’re excited to represent some of the most exciting young talent in European tech. Here’s to this year’s 30 under 30 – we look forward to seeing what they’ll all achieve in 2019! As PRs, we’d recommend by beginning with the following changes. 1. Read, read, read…a lot! This isn’t about reading the entire cannon of Tolkien / Tolstoy on a weekly basis, it can be as simple as making time to read a Sunday newspaper, rather than just skimming the news on an ad hoc basis. Why would we recommend this? We would argue (strongly) that there is a connection between the strength and depth of your understanding of the world, even if that just relates to current affairs, and how creative you are – which in almost all jobs, is a highly advantageous (and employable) skill. However, if you’re willing to invest more time and effort into reading, checking out Bill Gates‘ famous reading lists is also a good idea. In PR, a large part of our day-to-day work is content development. In our account teams we actually draft content as a team rather than an ‘I’. Everything we develop is peer reviewed – regardless of who writes it, it is completely normal (and actively encouraged) for an Account Director to have a Junior Account Executive sense-check work. No matter how talented or senior we are, spelling mistakes can happen. When it comes to the world of talking out loud, it isn’t outrageous to apply this same rigour to oral communication – having a trusted friend or colleague mention when you have an eccentric habit that stops you from communicating as effectively as possible isn’t a terrible idea. The same rule applies to public speaking – if this isn’t your forte, there will almost certainly be a business case for you to request training on this, in pretty much whatever form of career you have. Warren Buffet himself admitted that in the past, he was terrified of public speaking. Importantly, he acknowledged that he needed to work on this – he spent time working on it, and eventually was able to feel comfortable speaking in front of large crowds. Nothing makes you learn your own language more than learning a new one or trying to explain to a foreigner why you use certain idioms or grammatical constructions in your native tongue. You have to reflect on the grammatical structures and choices of vocabulary, which inadvertently, will help you to use your language in a more conscious way. This might be more time consuming than the two points above, but it is certainly effective. Whilst you shouldn’t stop relying on your brain and/or common sense, using AI-powered smart tools like Grammarly can have a major impact on how you communicate with others, particularly on email, which we’d guess, you spend quite a lot of your day using. New resolutions, like extreme diets or fitness regimes, often fail because of the extreme deviation from the norm that they can create. Smaller changes, over time, can often be a lot more effective – the same rules can be applied to how you upskill your own personal PR. Greece isn’t yet known for its startup scene, but when we went to Athens for our annual company offsite last week, we thought it would be a great chance to look into it and see if we can offer any of our experience. With Maria Loupa from our UK team and Loukianos Zaganiaris from our French team both being Greek born and bred, it felt like a golden opportunity to see what’s been happening on the Greek startup front. Over the course of two days, Maria and Loukianos met with some of the leading incubators, VC firms and co-working spaces in the capital. And their reception was incredibly positive. The Egg, a CSR initiative by Eurobank, designed to encourage young entrepreneurs to bring innovative ideas and turn them into successful enterprises. The Impact Hub, a local and international connected network, where business and creative professionals are working to design and implement business models that will define the future of entrepreneurship. ACEin, The Athens Center for Entrepreneurship and Innovation (ACEin), offering support to researchers and potential young entrepreneurs in order to help them develop innovative business ideas and bring them to the market. Found.ation, acting as a startup hub, a digital transformation accelerator for corporations and a tech education hive, igniting innovation and driving transformation through digital technologies, new business models and culture shift. Velocity Partners, a team of founders, operators and investors with hands-on experience and skills that match and complement the vision and ambition of entrepreneurs. 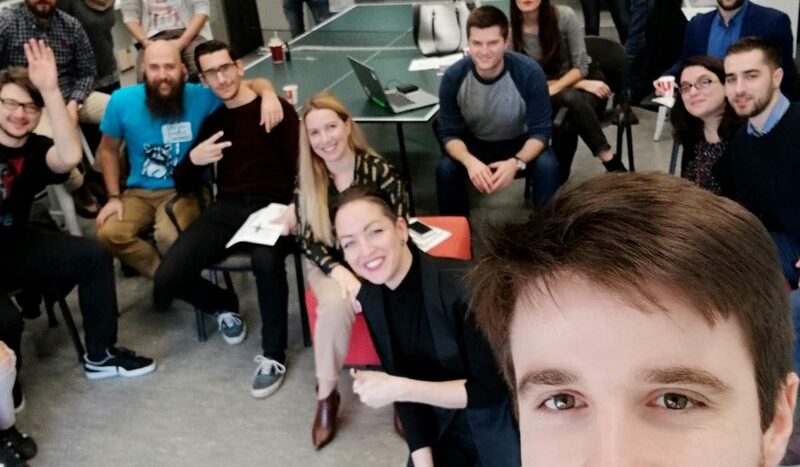 The ‘PR 101’ sessions were really well received by investors and promising startups alike, such as Lefko and TechTalent.jobs, among others. While the Greek startup scene is very much in its infancy, there are some exciting signs of growth. A new report analysing the Greek Startup Ecosystem, labelled ‘Startups in Greece 2018: A maturing ecosystem points to a brighter future’ has been published this week by some of the experts we met with, across Found.ation, Velocity Partners and EIT DIGITAL EIT Digital. It provides a realistic overview and presents opportunities to engage with startups, doing great things across tech, life sciences, agri-tech, travel-travel, health-tech and maritime. Local startups are maturing, offering innovative solutions and competitive services. Thankfully, this is now gradually being matched with great funding prospects, such as EquiFund, an initiative created by the Hellenic Republic in cooperation with the European Investment Fund (EIF). By leveraging the top-notch research Greek universities and research centers are producing, the available human capital and the relevant historical knowledge, the much-needed investment injections will come. And while Greece may still be the “The Ugly Duckling” of the investment world for some, it may just be the next black swan, kick-starting technologically-fuelled economic growth. As Brexit gloom continues, you’d be forgiven for thinking that prospects for business aren’t looking too rosy. But even as Jacob Rees Mogg launches a scathing personal attack on the governor of the Bank of England over his less-than-optimistic no deal predictions, and the Johnson brothers rift widens, there is some good news on the horizon for industry. Or at least the PR industry. 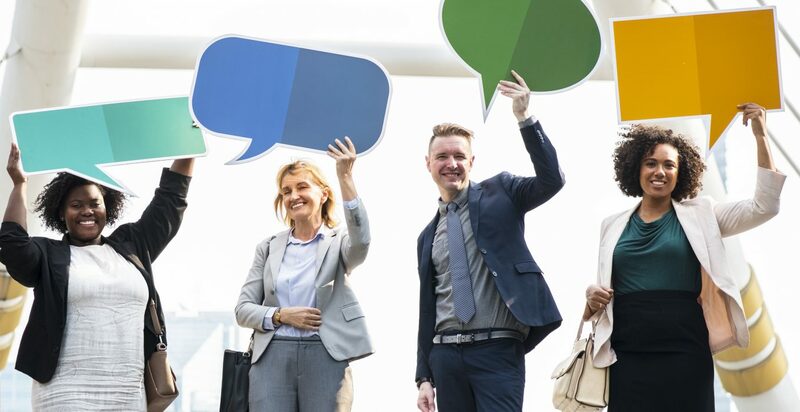 The International Communications Consultancy Organisation (ICCO) launched its World PR Report this week, revealing that agency heads in every global region predict increased profitability this year compared with last year, and are broadly optimistic about the state of the global PR industry. While PR people being optimistic is hardly surprising, the findings are backed by some solid credentials and convincing evidence. Now in its fifth year, the ICCO report regularly takes the temperature of the industry in terms of growth and investment, as well as looking ahead at some of the common challenges. For example, on a scale of 1-10, the global average for optimism is 7.7 with the most optimism in Africa and Asia. What is surprising is that optimism in the UK is actually slightly higher than it is in Western Europe or North America, despite Brexit worries. With optimism and predictions for growth across the board it seems that the PR community is taking the current economic instability in its stride. So, what does the industry see as the key challenges looking ahead? Here the story is quite familiar. Lack of funding and perceived short-termism from clients top the list, along with lack of understanding of PR and increased competition from other marketing disciplines. And of course, the perennial issue of talent retention is a major concern for many. The good news is that there is evidence the industry is already taking steps to tackle these ongoing issues. For example, measurement is being taken more seriously and the dreaded ‘advertising value equivalent’ (AVE) seems to be finally on the wane. Measurement lies at the heart of many of the challenges highlighted. 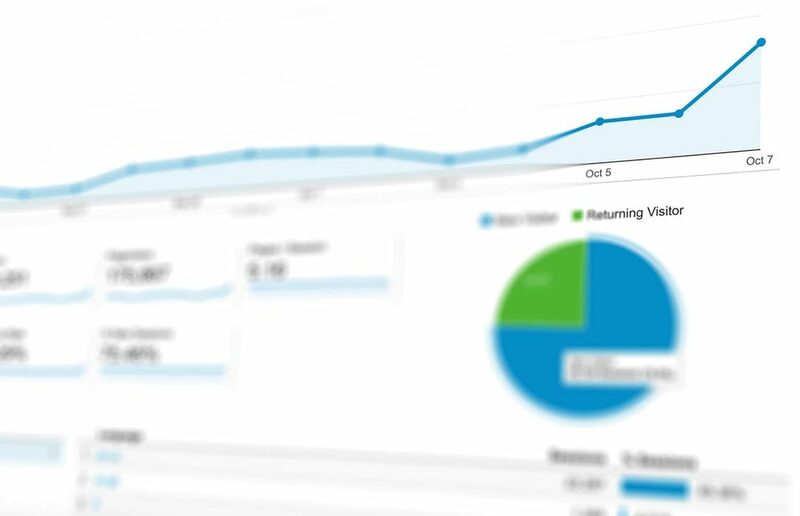 Proving the value of PR is increasingly important in growing and keeping clients, and increased sophistication in measurement techniques can only help with this.